Charlotte Bronte (1816-55), Emily (1818-48) and Anne (1820-49) were daughters of the Reverend Patrick Bronte, a Church of England clergyman born in Northern Ireland. They had two other sisters, Maria and Elizabeth, and a brother, Branwell. Their mother died in 1821. Educated largely by their father's library at Haworth parsonage, the sisters worked as governesses and teachers, Charlotte spending some time in Brussels, accompanied on occasion by Emily. They published their books under the pseudonyms Currer, Ellis and Acton Bell, and did not reveal their true identities until July 1848. Emily died of tuberculosis, followed by Anne eight months later. 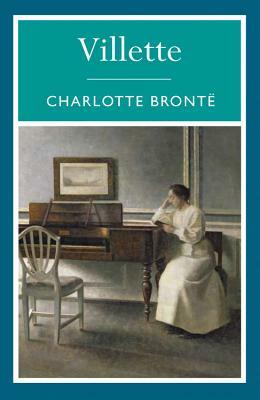 Charlotte began to move in literary circles, meeting Thackeray, Harriet Martineau and her future biographer Elizabeth Gaskell. In 1854 she married her father's curate, but died nine months later in early pregnancy.